Grant and Adam grab a box of Winchesters and head out for some bacon, but look what shows up! You’re gonna forget this is a hog hunt. 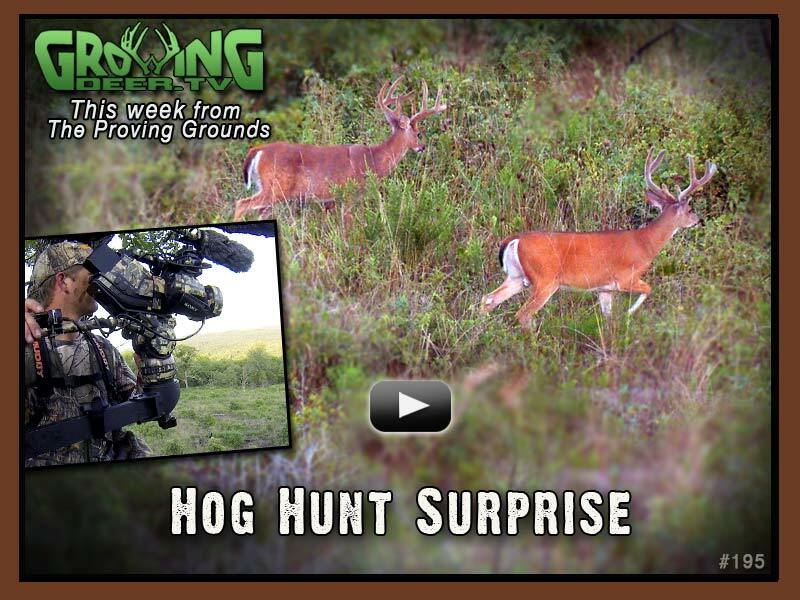 Plus, watch the boys carve out a small Hidey Hole food plot in the woods. A killer tactic. It’s fall food plot time.